Waukesha, WI—Walter has marshalled an array of digital resources to enable customers to quickly identify and order the precise tools they need for their machining applications. 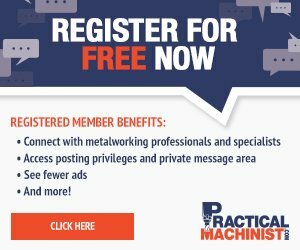 The company makes product data available through digital channels such as MachiningCloud, Tools United, Walter GPS, Walter Machining Calculator, Walter Xpress, Walter eLibrary and the e-catalog for TDM. Walter has marshalled an array of digital resources to enable customers to quickly identify and order the precise tools they need for their machining applications. 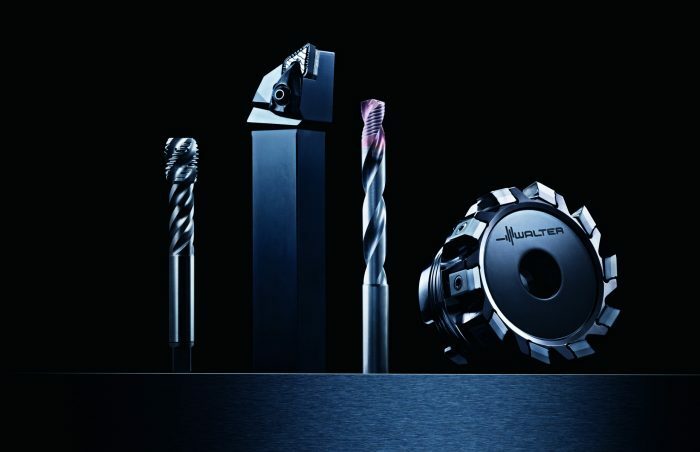 Walter, a global leader in the metalworking industry for over 100 years, offers a wide range of precision tools for milling, turning, drilling and threading applications. The company helps customers in the aviation and aerospace industries, automotive, energy, and general industry improve process reliability and increase productivity. As an innovative partner capable of creating digital process solutions for optimal efficiency, Walter is pioneering Industry 4.0 throughout the machining industry. With Regional Headquarters in Waukesha, WI, Walter markets its competence brands Walter, Walter Titex, Walter Prototyp and Walter Multiply through a network of channel partners and field engineers across the USA, Canada, Mexico and Brazil. For more information, visit: www.walter-tools.com/us.